6 Adorable & Healthy pups are up for Urgent Adoption to dog lovers. They are all Currently in Foster Care. 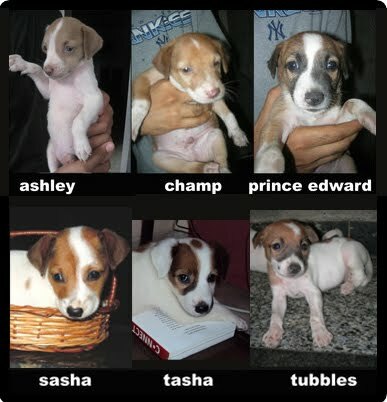 To Adopt them, Contact 'World for All' at 9820191321 or 9820830463.